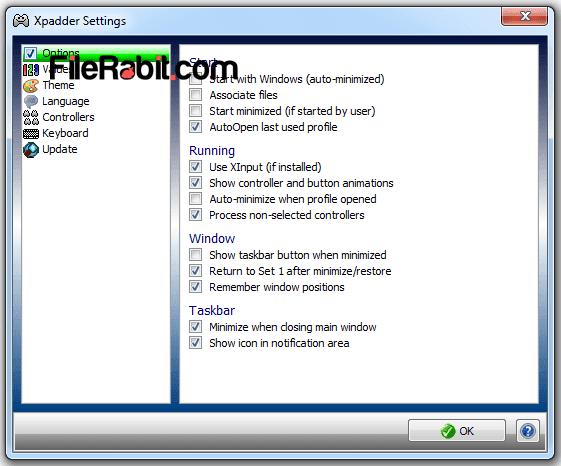 Xpadder lets you configure keyboard and mouse buttons for almost every PC game. 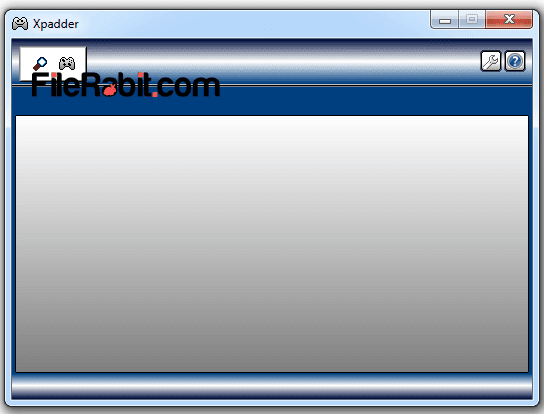 Its a simple and useful utility that enhance compatibility to simulate mouse and keyboard key combination. 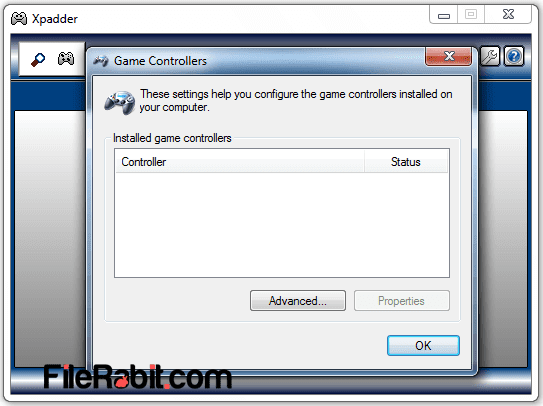 It has been designed to manipulate different games to adjust with gaming console. The software has not included any setup files because it works like a portable utility where it will extract shortcut right on desktop. Xpadder has compatibility support for major gamepads, joysticks and arcade stick models. It allows you to set different game handling buttons based on joystick shape. This smart tool is specially designed for professional gamers those who are addicted in Xbox and PlayStation consoles. In simple words, the gamers can play games on computer and take control over gameplay similar to joystick. It has profile adjustment function that allows to save different key combination for individual games. The configuration is too simple with pressing single buttons/keys from keyboard to simulate them easily. The software shows layout of game console where you can see 4 buttons on the right side and some moving keys on left side.